Southern In Law: Saying YES! Funny because it's so true! Lately I've been all about opening new doors and trying to be a yes person. While I was in Louisiana, I made it my aim to say yes to whatever opportunity came my way (luckily for Jesse, I said yes to marrying him! ) - now that I'm back on home turf, I decided to keep up the yes streak and take risks and opportunities I usually wouldn't. Seeing Jenny's post over the weekend only made me realise that I need to keep up with saying yes- even when it might be an opportunity out of my comfort zone. 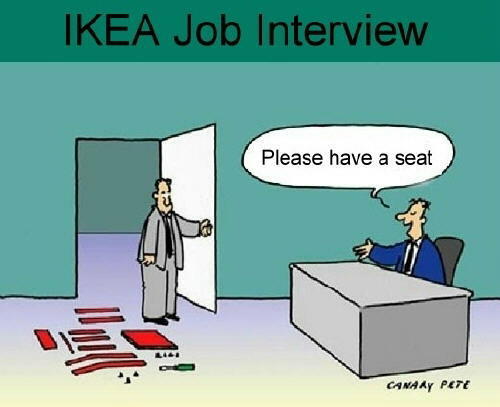 So today, I went to a job interview which I said a massive yes to. I didn't know the person I'd be meeting with and I didn't know whether I'd be what they were looking for - but I said to hell with it and said yes anyway. Now I've just got to cross my fingers and toes that they say yes to me. 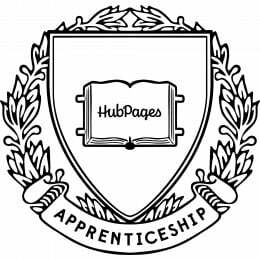 I've also recently been accepted for the HubPages Apprenticeship program. I applied back in January on a whim as I decided I wanted to take my love for writing to a higher level. I'd completely forgotten about applying until an email popped up in my inbox, congratulating me that I'd been accepted into the 30 person team. I'll be starting in June and learning how to better my writing, whilst meeting other "hubbers" to share ideas with. If you're a hubpages writer too, let's get together! My profile is here. Speaking of yes, I feel like I've been seeing these Yes to Carrots products everywhere - and they're so tempting. Even while shopping at Kroger in Louisiana I spotted them! It should be known that I have a thing for carrots. A thing meaning they're honestly one of my favourite foods and I can't get enough of them. A ridiculous thing in that my doctor told me I needed to cut down my carrot consumption because she thought that was the reason my skin had a lovely orange tinge to it (as it turns out, it's too many toxins - but that's another story). Jesse thinks I'm bonkers that I make carrot cake oatmeal/rice pudding for breakfast but it is seriously delicious. If I could eat carrots all day long, I'd be happy.... and orange. Now I want to know, what have you said yes to lately? 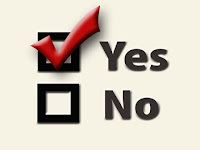 Are you naturally a yes person, or are you more likely to say no to an opportunity out of your comfort zone? I'm fairly sure it's coming but I am impatient and desperate for you to tell the story of how you and your fiance got together. I hope you are still saying yes to things! Thank you for posting this comment! I was thinking of posting a different story today, but I'll leave that to next week as I think how we got together should definitely be first!